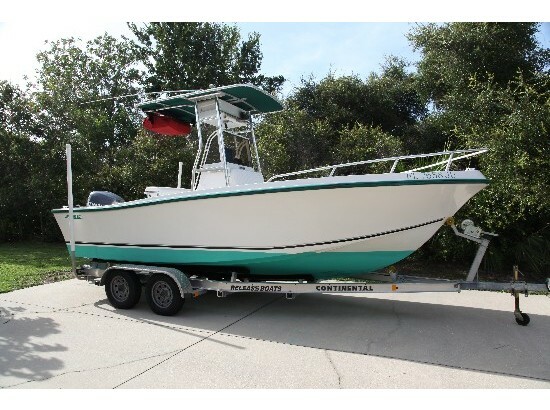 2005 Mako 201 Center Console 2005 Mako 201 Center Console includes T-top with rod holders and overhead storage. 150HP Mercury 2-stroke outboard motor with low hours. Electronics include VHF radio and depth finder. Live bait well and swim platform with ladder. New Battery. New vinyl on seats. Professionally detailed. 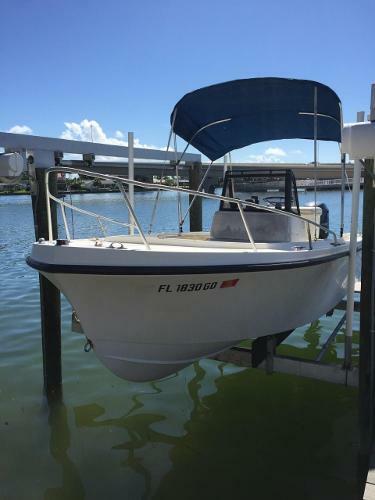 1988 Mako 201 CC If your looking for a dependable, affordable Center Console for running the bay and creeks, rather it be for creek cruising or fishing, this Mako has your name on it. 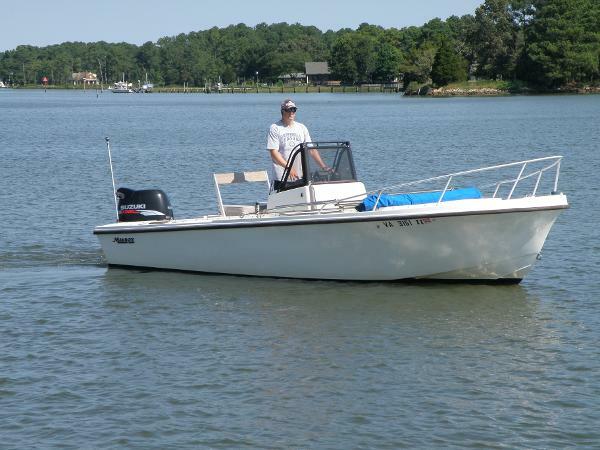 Later year Mako"s such as this 88 was built to last and built for seaworthiness. She is powered by a 2007 Suzuki 140 four stroke outboard engine with approximately 200 hours. She is located at Dare Marina and can be seen anytime. 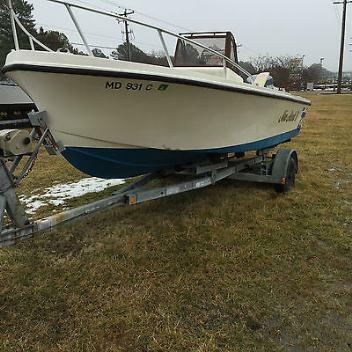 This boat is priced right and wont last long on the market! 1989 Mako 201 Center Console This one won't last long. 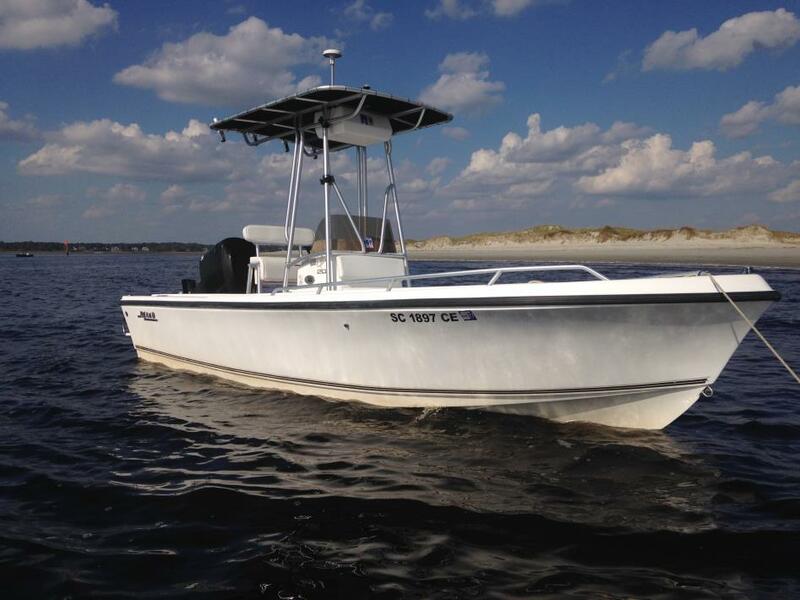 Newly listed 1989 Mako 201 Center Console with a 2012 Yamaha 150hp 4-stroke with warranty through January 2018. All service records are available by request and all hourly services have been completed consistently. 2008 tandem axle trailer included! For a private showing, please call us today!